The original cover art for Chris Butler's "The Devil Glitch"
Being alive to finish things feels good, especially in light of the life-sized Major Glitch that my summer/fall of 2011 wound up being. But that was then. Fast forwarding to NOW, two musical "Major Glitches" (plus an accompanying film) are done and being mastered, and will soon see the light of day at majorglitch.net. 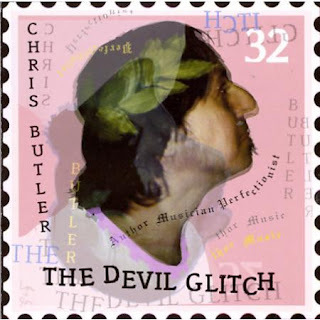 Begun in 2008, Chris Butler's web-based, crowd-sourced "Major Glitch" expands on his original 69-minute "Devil Glitch", which was released in 1996 then certified "World's Longest Recorded Pop Song" by the Guinness Book of World Records in 1997. The two new segments were recorded with the Lantern Sound Recording Rig (LSRR), one featuring Jim Turner in a stompin' wood-cabin send-up (complete with Harp-Tar and Electronic Tennis Racquet instruments), while the segment from yours truly will be a rock-pop freak-out with an accompanying film. We're confident that these additions will push the total "Glitch Length" to over three hours. No release dates have been pegged yet. The moment it's known, we'll send up a flare. Soon. Listen to any/all the existing segments, and get info on how to add your piece at majorglitch.net. There's also a 2008 interview with Chris about The Major Glitch at NJ dot com. 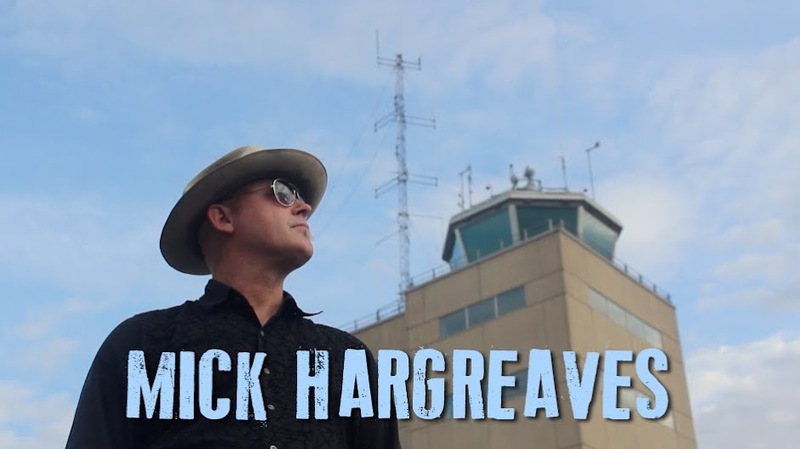 We now return you to our previously scheduled program, titled "Mick Gets Back to Finishing His Next Solo Record". And, darn it, I just Lost The Game. Sorry.